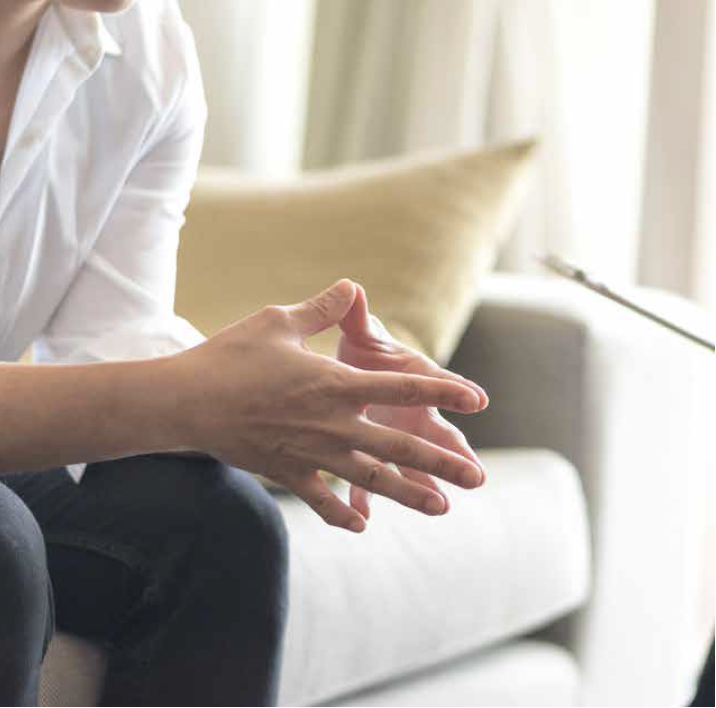 Counselling and psychotherapy offer you the chance to speak confidentially to a non-judgemental person who will listen carefully and will work with you to improve your situation. A counsellor will not tell you what to do but will help you gain a better understanding of the things that are on your mind, allowing you to find different ways of looking at these issues. Through your work together, you will start to find your own way of addressing the difficulties you may be facing.